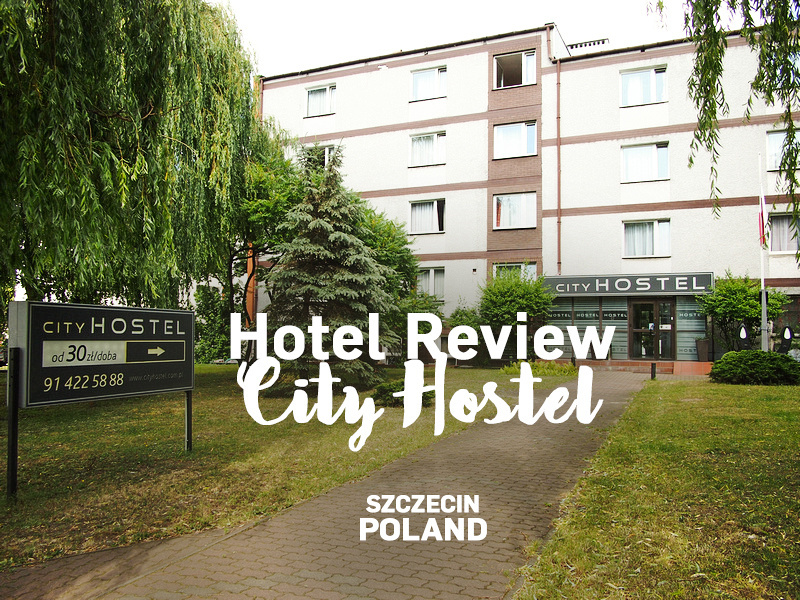 I stayed at the City Hostel in Szczecin, Poland. 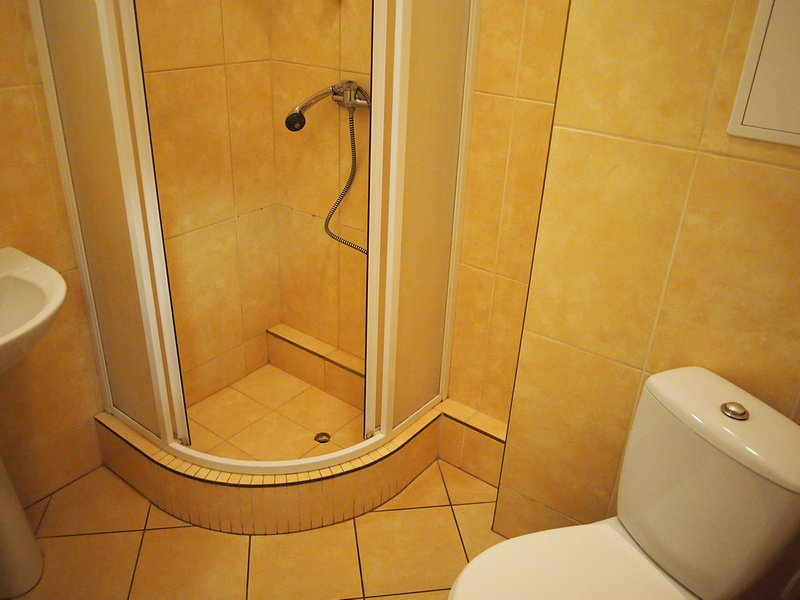 I booked it for its price, which was 79 PLN ($21 USD) for a private single room with a shared bathroom. I was travelling by train so unfortunately this wasn’t close to the main train station. It took 35 minutes to walk there. The hostel is more of a cheap hotel as there aren’t any dorms here. The hallways do have the vibe of an institution hostel from Eastern Europe. Very simple but clean and looked modern. The rooms are simple with just enough room for a table and mini-fridge. My room had a shared bathroom which was clean and tidy. I got caught out with the power outlets in Poland. I had just come from travelling in Germany and the Netherlands, where the sockets in the wall don’t have an earth pin sticking out. In Poland they use the same style power outlets as the rest of Europe but there is an earth pin in the wall. All my adapters only had the 2-pin with no hole for the earth. So I was stuck without power for the night. I did check the internet for the brief remaining battery time I had left over and the wifi appeared ok. Overall this was a nice and clean, simple hotel room, though a bit too far from the train station for my liking. 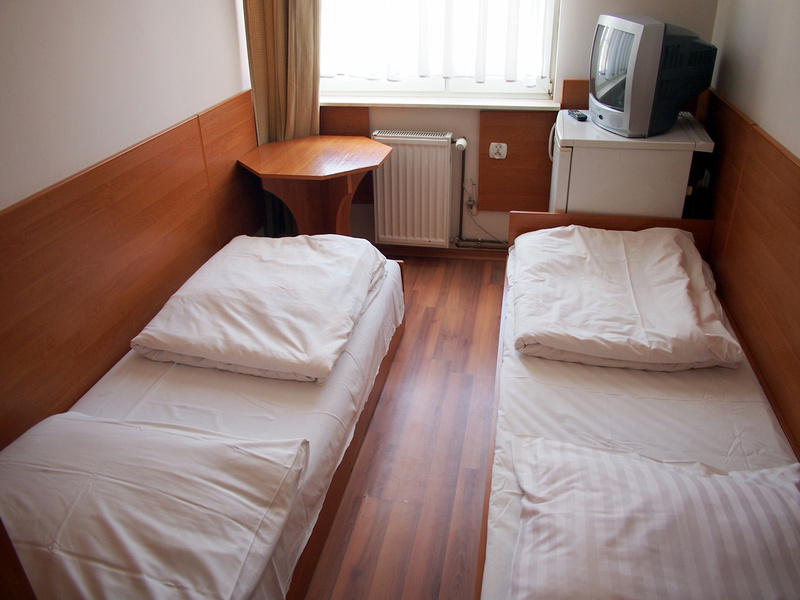 Book the City Hostel online or search for more hotels in Szczecin. I think, that in Szczecin there are many good hotels. One fo them for sure is 100 years old Dana Hotel. It has very interesting offer- winter package, by which we can spend time in a comfortable environment 2 nights . In addition the city has many interesting places to visit like the Waly Chrobrego Promenade or the castle of the Pomeranian Dukes.